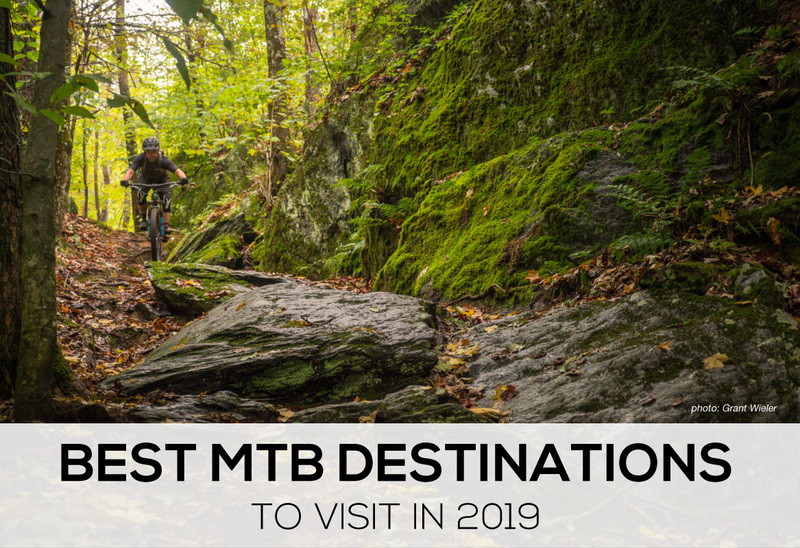 Staff picks on the best gear to make bike travel easy. 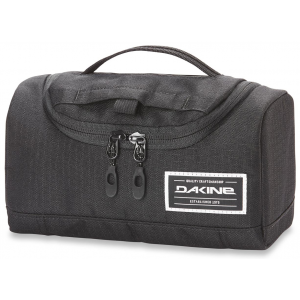 Traveling on a budget? 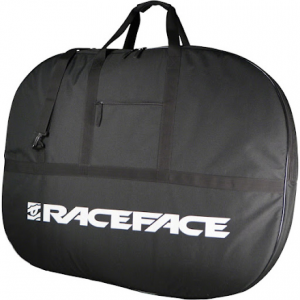 This bike bag sets you back just $64. 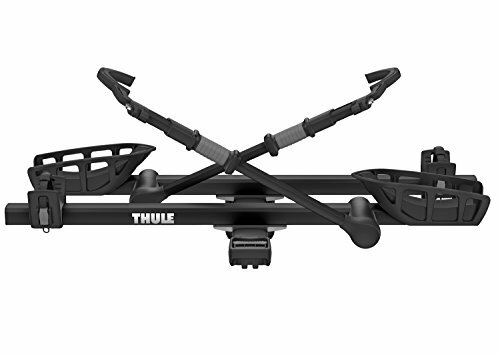 The classic Thule T2 hitch rack. 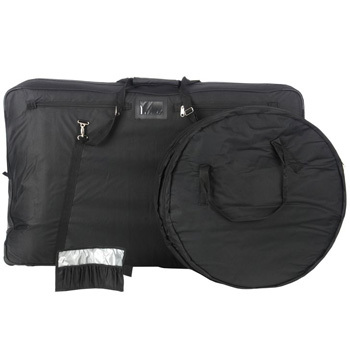 A simple and affordable (under $300) hitch rack from Kuat for an easy transfer. 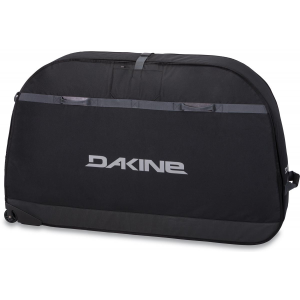 A bike roller bag from Dakine. Keep your tailgate – and bike – scratch free. 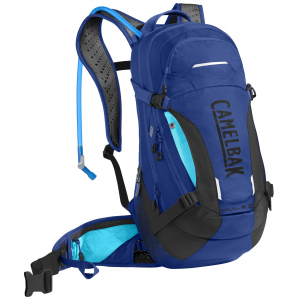 A hydration pack with room for all the essentials and more. Bonus, it’s 47% off right now! 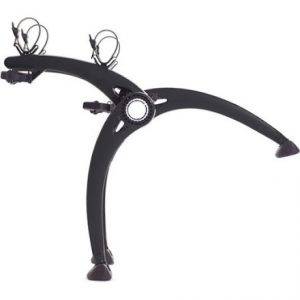 RockyMounts Brass Knuckles have an iron grip on roof-mounted bikes. When you can only take one bike with you. 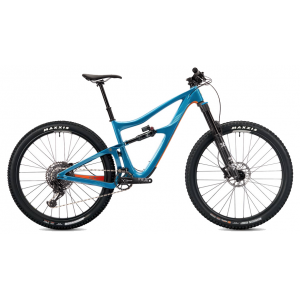 Proper care and transportation for good wheels. 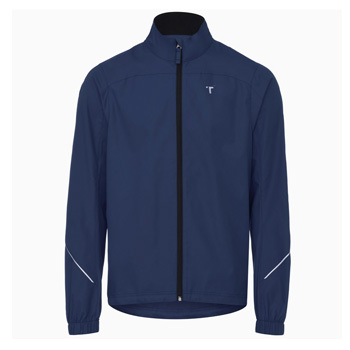 Lightweight & packable windproof jacket with DWR. A no-brainer at $18. Light, racy, and on sale. 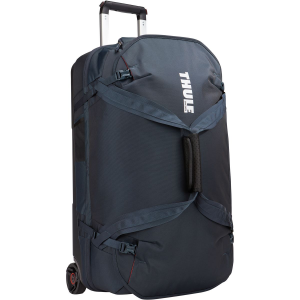 A big ol’ rolling bag from Thule to fit everything you need for your next destination. 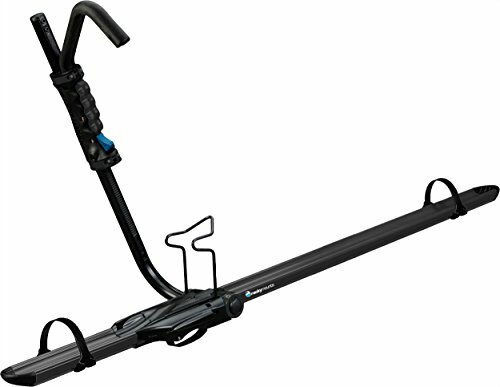 The Saris Bones is a trunk-mounted bike rack for sedans. Don’t forget toothpaste and deodorant. 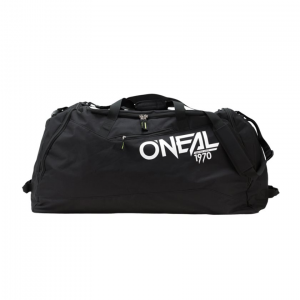 A low-cost O’Neal bag to stuff gear in, under $20. 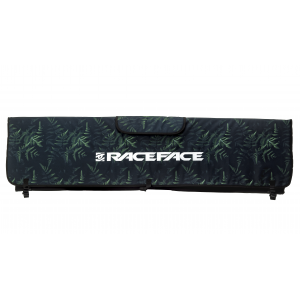 What good is a hitch rack if it gets stolen?